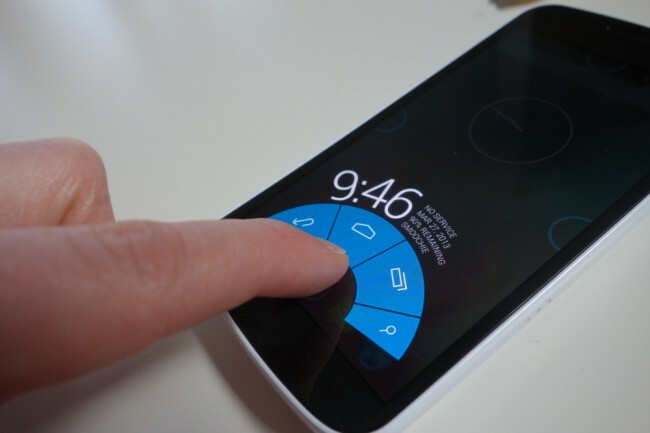 This week, the CyanogenMod team announced that their newest nightly ROM builds of CM10.1 would include Pie Controls. We have been a fan of Pie since we first saw it being used in Paranoid Android, so it made us happy to hear it was coming to the more widely-used CyanogenMod. To help show some folks how to enable Pie Controls and set them up, we put together this nice little video that you see below. The truth is that we spent about 20 minutes trying to figure out how to set it up ourselves, so we are sparing you any possible frustration down the road.